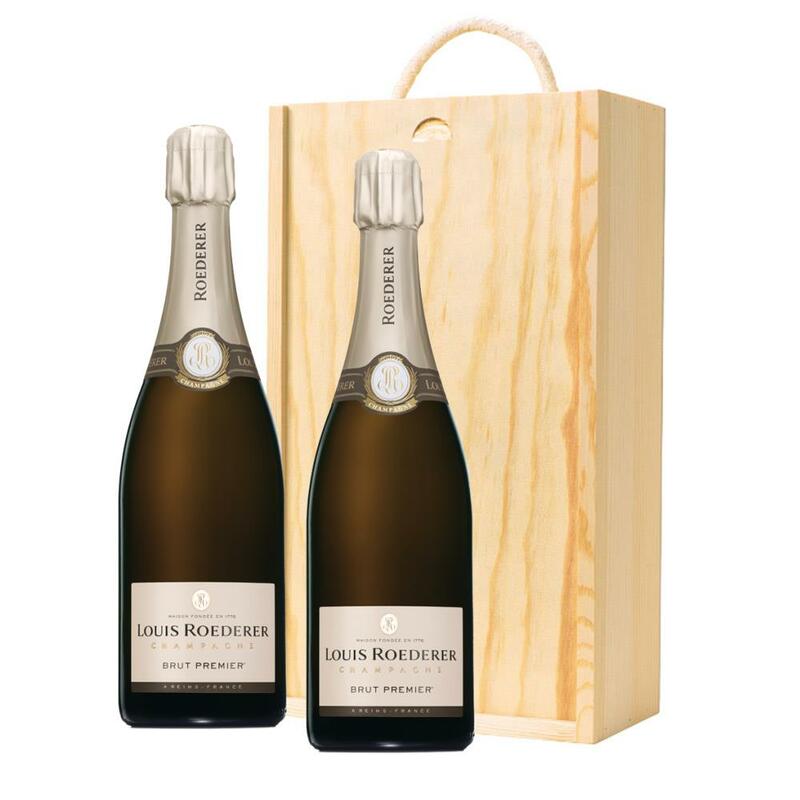 A Wooden Gift box packed with a duo of Louis Roederer Brut Premier 75cl Champagne. The supplied in a wooden timber case, lined with wood wool. 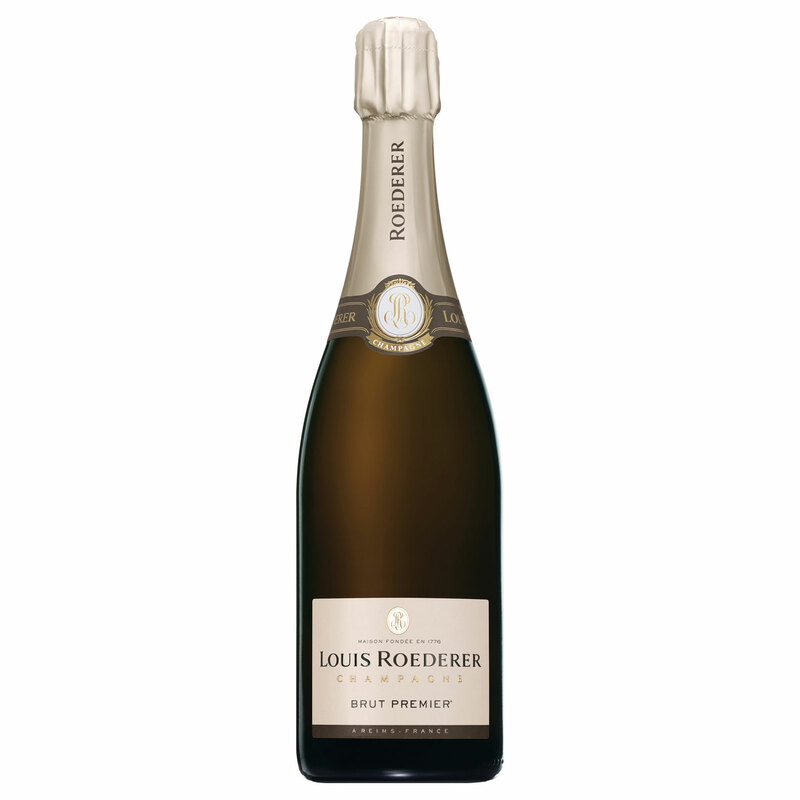 Louis Roederer Brut Premier Champagne comes presented in a branded gift box and is embodiment of Louis Roederer style, combining all the fruitiness and freshness of youth with the vinosity of a fully mature wine. This is a structures and elegantly mature wine with a lively attack and a smooth palate. Presented in it's own branded, stylish gift box and matching gift card to include your own personalised message.